Bringing spellcheck to every party. 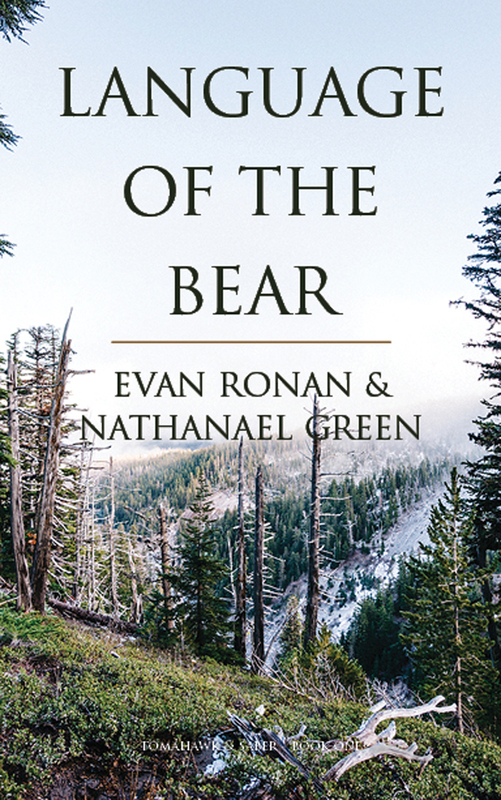 Nathanael Green is an author, freelance copywriter, and Assistant Professor of Writing at Sage College of Albany. Since then, he drifted slightly from writing fiction (though never reading!) as he earned a degree in International Area Studies with a minor in German, which, oddly, helped begin a career in marketing and advertising. Once there, he realized all his time spent reading grammar books for fun and practicing writing could be put to use to actually pay off his student loans. He focused his professional efforts on advertising and marketing writing and turned it into a successful career as an award-winning copywriter and freelancer. As much fun as a really good headline is to write, Nathanael still yearned for the excitement of fiction. So while still writing hundreds of promotions, he also entered a master’s degree program, and in 2010, he earned his MFA in Creative Writing. Now, Nate teaches at a local college while he writes articles, essays, fiction, and promotional material for a variety of clients. or at least subscribe to his blog or his newsletter so you can observe him for a while before you decide if it’s safe to engage personally.